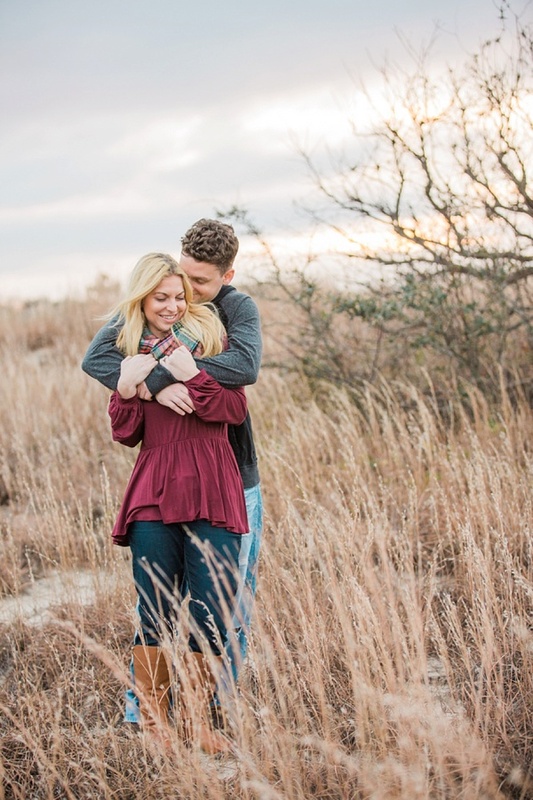 Brittany and Matt have been living separately for almost two years. 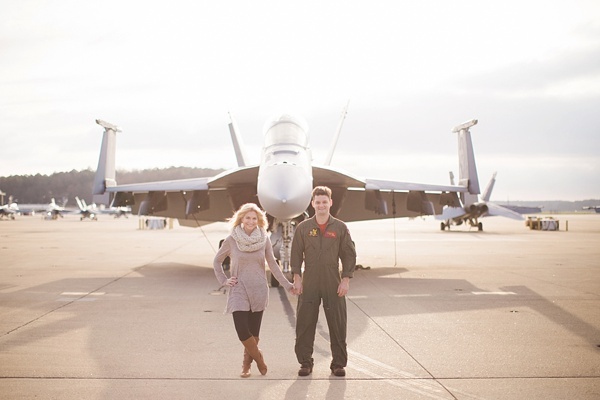 Matt's time in the Navy and recent deployment have had these two in different states and more recently completely different countries... and it's been this way for much of their engaged relationship! 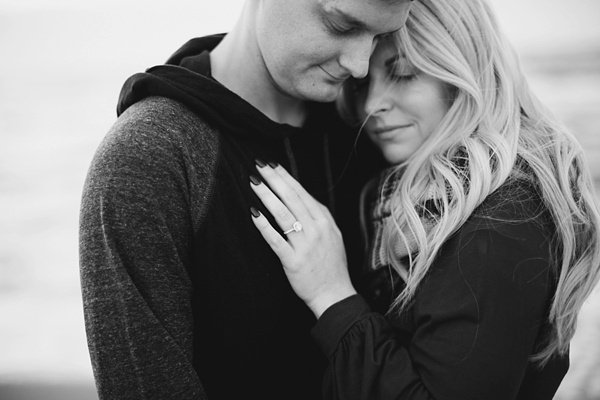 So after a long deployment, their engagement session with Andrew and Tianna Photography was as much as a celebration as it was a reunion! 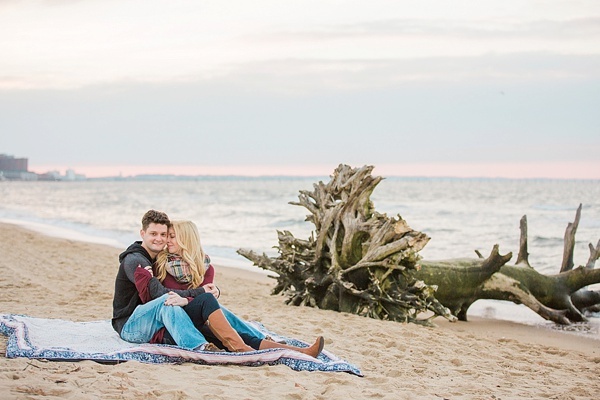 And while they will eventually settle back down in their Texas hometown, for now, they wanted to be commemorate their time together in Virginia Beach and just enjoy being in each other's arms before the big wedding day.